Dr. Joseph Newmark and staff bring the skills, techniques, and procedures one might expect to find in larger urban areas to the center of the Southern Tier. Located conveniently in Binghamton, NY, we accessible to residents from Oneonta to Elmira, from Hancock to Vestal. We’re just a short trip away. We offer one of the most comprehensive skin treatment centers and our services have been created to offer each of our patient comfort, convenience and privacy. We specialize in current treatments and techniques for skin, hair, and body contouring. Our friendly staff is dedicated to providing our clients with the highest level of personal attention and care. We work with you, in a team oriented approach, to help restore or create your desired appearance. 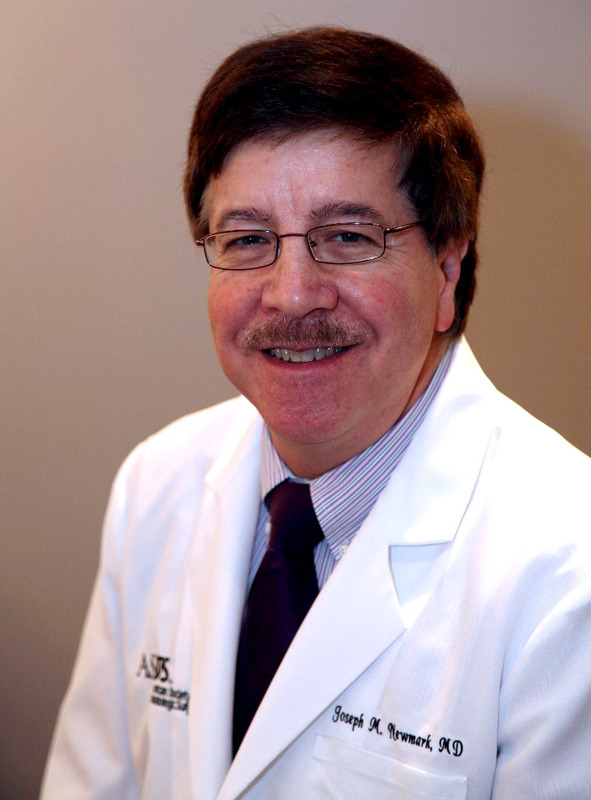 Dr. Joseph Newmark is a board certified dermatologist and dermatologic surgeon. He received his Bachelor’s Degree from Rensselaer Polytechnic Institute and his M.D. Degree from Albany Medical College. He was a resident and chief resident in dermatology at the University of Chicago. Dr. Newmark is an attending physician at United Health Services and Lourdes Hospitals. He is an assistant clinical professor at Upstate Medical Center and teaches dermatology to medical students and residents. Dr. Newmark is a diplomate of the American Board of Dermatology, a fellow of the American Academy of Dermatology, and a member of the American Society of Dermatologic Surgery and the American Society for Laser Medicine and Surgery. Carri L. Ross, RPA-C received her Physician Assistant degree from the Rochester Institute of Technology and is certified with the New York State Society of Physician Assistants, American Academy of Physician Assistants and the Association of Physician Assistants in Obstetrics and Gynecology. 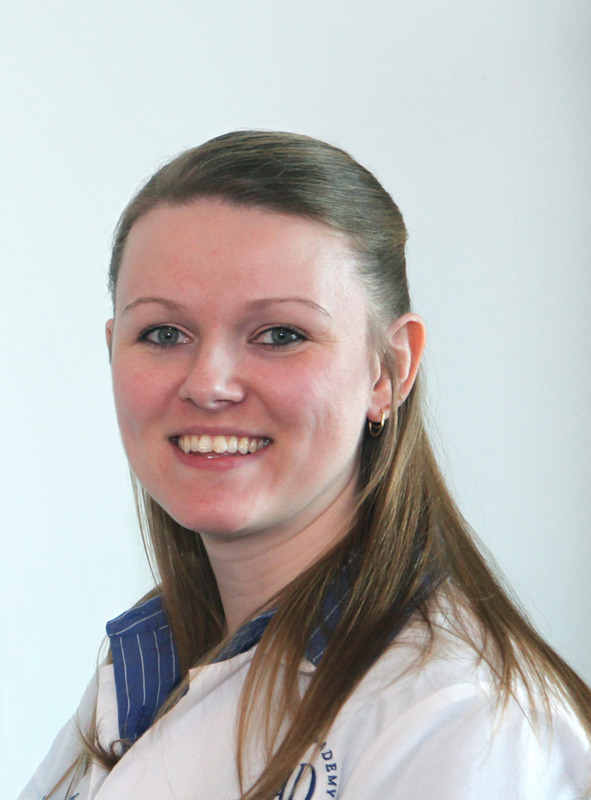 Carri has 8 years of experience as a Physician’s Assistant. Chloe A. Pusey, FNP-C received her Nurse Practitioner degree from Binghamton University. She is a member of the Honor Society of Nursing, Sigma Theta Tau; the American Academy of Nurse Practitioners, the Dermatology Nurses’ Association and The Nurse Practitioner Association of New York State. 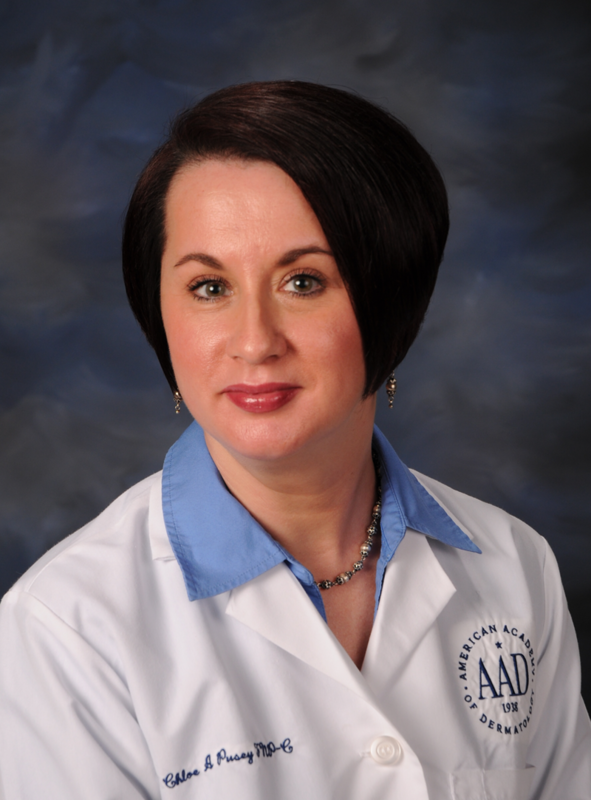 Ms. Pusey is nationally certified by the American Nurses Credentialing Center as a Family Nurse Practitioner.